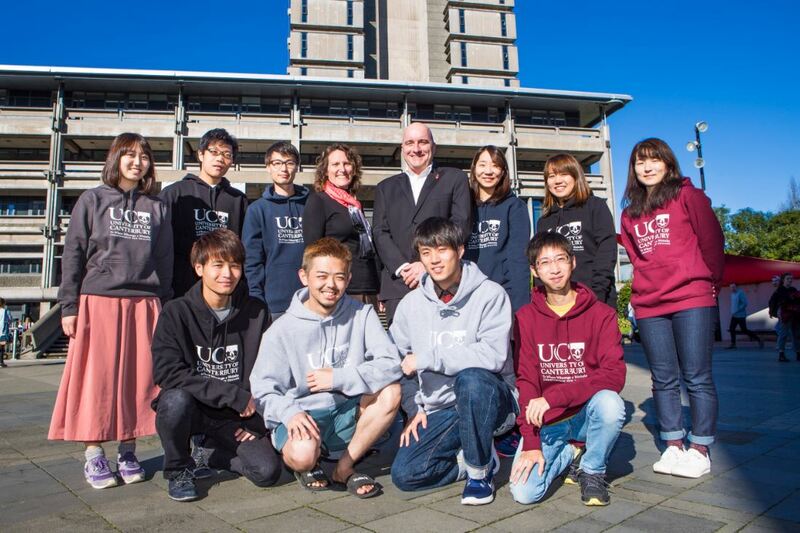 Have you had an opportunity to welcome visiting students from Tokyo City University? They’re part of a new and innovative programme which expands opportunities for visiting international students and gives domestic students the opportunity to interact with international visitors in an extended and meaningful way. Welcomed by the Vice-Chancellor | Tumu Whakarae with a mihi whakatau, they’ve enjoyed a week of orientation activities and English Language Lessons. 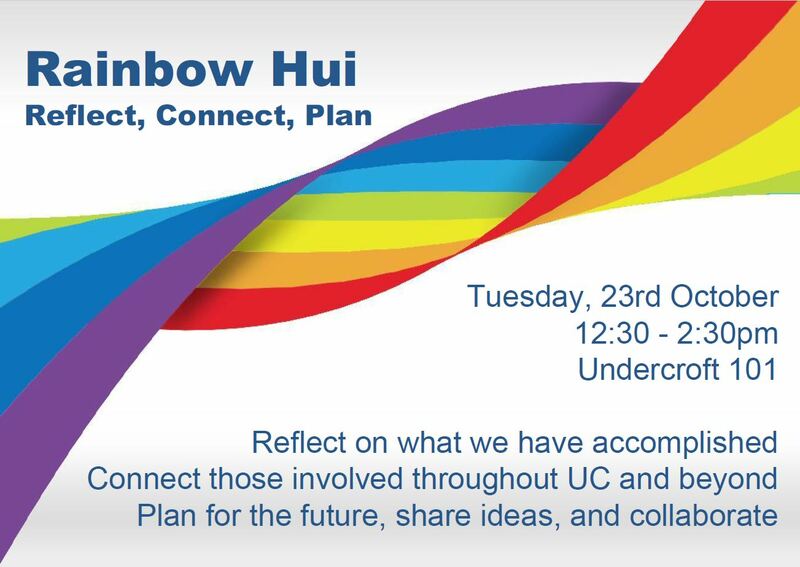 They are now taking part in integrated study alongside UC students in scheduled courses. The students will be joining courses CHCH101, EDUC103 and ENVR101 until the end of this Semester and will then participate in a two week intensive laboratory focused course run by the College of Engineering |Te Rāngai Pūkaha. At the completion of the programme of study the TCU students will be given credits by their home university. As well as their studies the TCU students are looking forward to interacting with other international and domestic students and have been made to feel very welcome by the UCSA J-Soc. They will also have the opportunity to travel in Aotearoa New Zealand during the mid-Semester break. Since 1913 the UCSA has been recognising and awarding students who excel in their chosen sport. 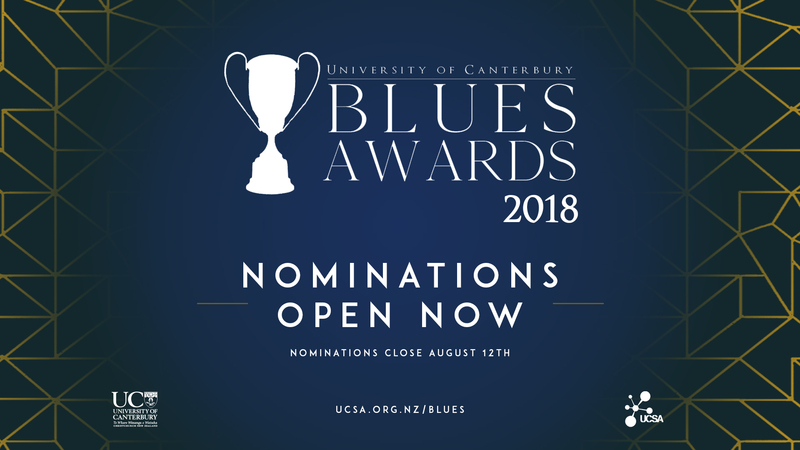 In 2017, the UCSA in association with UC developed the traditional sports focused Blues event into an all-round awards night celebrating a broader scope of student success. The event now consists of Sports, Community Engagement and the Arts categories. Receiving an award at our Blues ceremony is the highest honour we can present students who have excelled in these areas. Sportsperson of the Year, Outstanding contribution to University Sport, Team of the Year, Coach of the Year, Outstanding Achievement in the Arts, Outstanding Achievement in Community Engagement, and Outstanding Contribution to Sustainability. Anyone may nominate a person for a Blue. Individuals are able to nominate themselves. Nominations must be made before or on the close of nominations date. Nominations made after such date will not be considered by the Blues committee. Nominations for the Blues Awards close 5.00pm, Sunday 12 August. Nominees announced 3 September. Updates on the awards will be posted on the UCSA’s Facebook page. The Blues Awards are being held at the UCSA Event’s Centre, 29 September.